The schedule of transformer oil maintenance oil type transformer maintenance - ! Equipment for Transformer Oil Reclamation. GlobeCore. The frequency of transformers maintenance depends on the importance, design features and durability of transformers. The first step towards a preventive maintenance program is testing. Testing helps us to determine when a treatment is necessary. 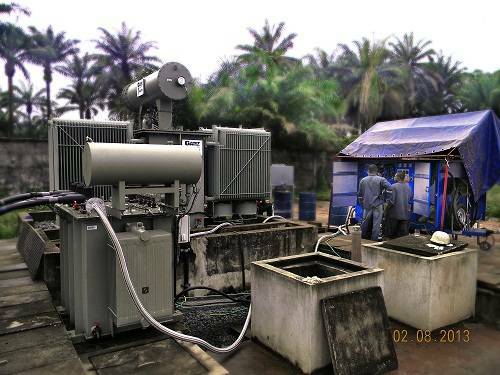 WHY DO WE NEED TO CHECK TRANSFORMER OIL? Transformer oil is an insulator between the metal parts of the transformer and the wiring within the tank. Over time, the oil can be contaminated with moisture or create combustible gases. By sampling and testing that oil, we can plan repairing or replacing the transformer before a failure occurs. In case of unsatisfactory oil level in the MOG, oil to be filled in transformer and also the transformer tank to be checked for oil leakage. If oil leakage is found take required action to plug the leakage. If silica gel becomes pinkish, it should be replaced. Dielectric strength test (BDV) and moisture content (PPM). This test which is carried out to ascertain the level of acid which is present in the oil. When oxidation occurs in the transformer oil, it leads to build-up of acid. Annually for 132 KV transformer, once in 2 years for the transformer below 132 KV transformer and in 2 years interval for the transformer above 132 KV transformer. It helps to analyze the gases which are present in the transformer oil. If it is required, the oil to be filled in the bushing up to correct level. Oil filling to be done under shutdown condition. This is a test which is carried out to detect the presence of polar compounds such as paint, varnish and paper. This test indicates aging, quality and the presence of contaminants in the transformer oil. 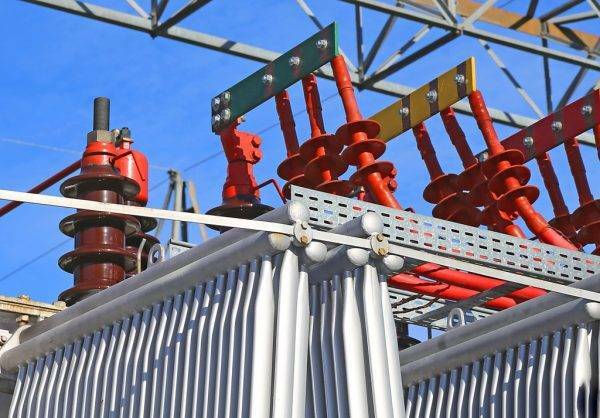 So, for getting high performance and long functional life of the transformer, it is desired to perform various maintenance activities. GlobeCores’s oil reclamation equipment will keep your transformer oil in the best condition, providing with oil degassing, water and solids removal as well as acids reducing. It’s a fantastic transformer life!